Arlington is a beautiful town located in Middlesex County, Massachusetts. Established in 1635, the town was previously called “Menotomy,” and became incorporated as Arlington in 1867. Arlington is currently home to over 50,000 people spanning 5.5 square miles. Residents in Arlington live in a beautiful residential town that suits nature-lovers and outdoorsmen. 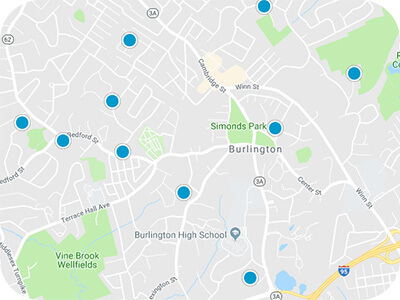 Homeowners have plenty of opportunities throughout their weeks to visit vast outdoor spaces like Buzzell Field Park, Winchester Country Club, Upper Mystic Lake, and the beautifully-scenic trails at Minuteman Bikeway and Turkey Hill. The Cyrus E Dallin Art Museum welcomes folks looking to brighten their day with a splash of culture, and the Ed Burns Arena and Skating Rink are available to those interested in ice sports. Shopping, restaurants, grocery stores, and major thoroughfares help aid Arlington in being the accessibly convenient town that it is. 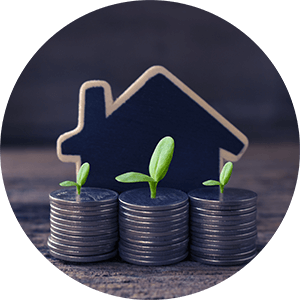 Arlington real estate in Massachusetts is widely available in ten neighborhoods including Poet’s Corner, Morningside, and Arlington Heights. Prospective homebuyers looking to settle down in the area will find Arlington houses for sale boasting between 1,000-4,000 square feet of spacious living. 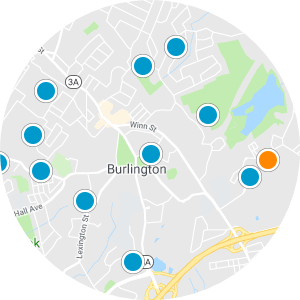 Homes for sale in Arlington, Massachusetts showcase timeless styles of houses including Colonial-Style and Victorian homes. New construction homes in Arlington provide homebuyers with modern details and amenities including finished basements, attached and detached two-car garages, and ample storage. 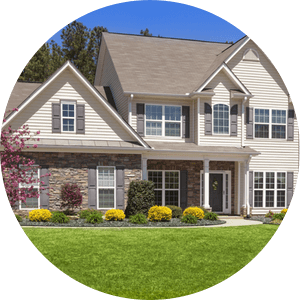 If you are interested in purchasing one of the gorgeous Arlington homes for sale in Massachusetts, please contact us today. 62 Everett Street Condominium Bldg. 35 Draper Avenue Condominium Bldg. 69-71 Highland Avenue Condominium Bldg. 17-19 Beacon St. Condominium Bldg.